One card is a two-mana spell, while the other is a three-mana minion. Two brand-new Druid cards have been revealed from Hearthstone’s upcoming expansion, Rise of Shadows. 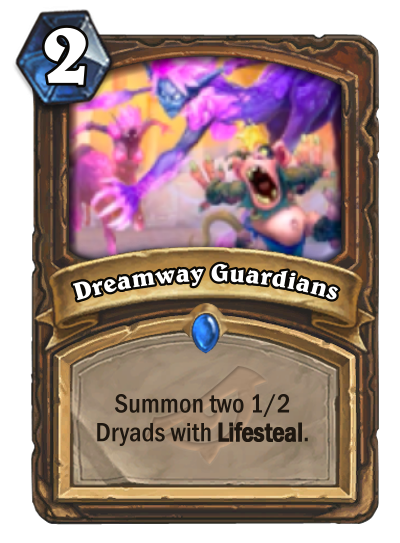 Dreamway Guardians is a two-mana Druid spell that allows you to summon two 1/2 Dryads with Lifesteal. Lifeweaver, on the other hand, is a three-mana minion with two Attack and five Health. 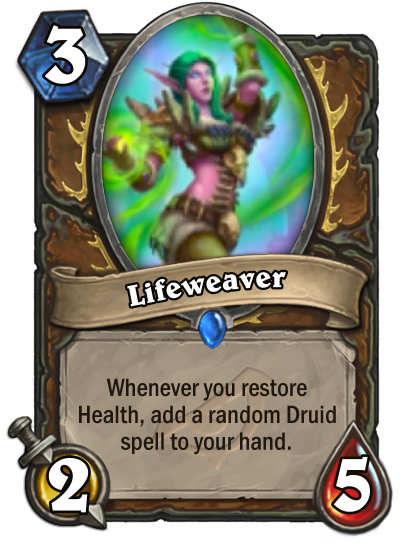 It also has an ability, which allows you to add a random Druid spell to your hand whenever you restore Health. This effect seems somewhat similar to Northshire Cleric, the popular Priest minion that allows you to draw a card whenever a minion is healed. 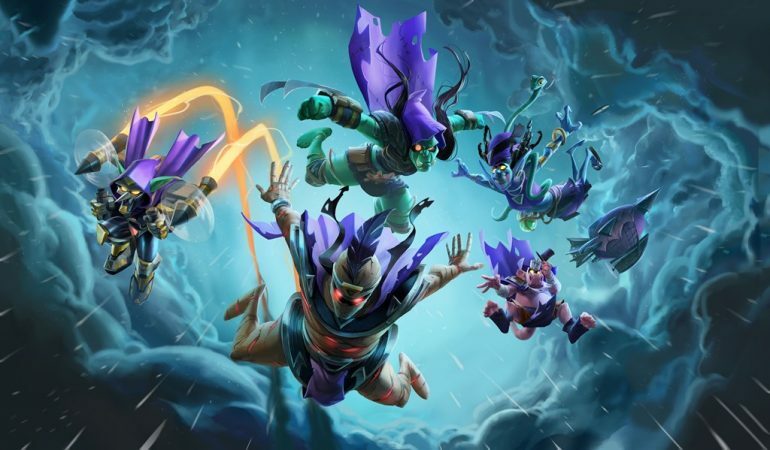 Druid players will be able to try out both of these new cards when the Rise of Shadows expansion becomes available on April 9.